Had just had a new conservatory built and wanted a new patio. 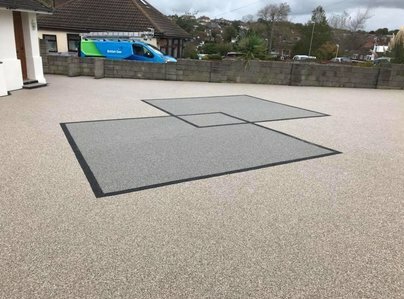 We decided on a resin product installed by this company after good recommendations from other people. More expensive than other products but well worth it. Dan and his crew arrived at 8.45 am and worked solidly until they finished at 1.45 pm. We were very impressed by their efforts. The finished product looks superb and carries with it a ten year insurance warranty. So impressed that we have decided to have our old concrete drive covered as well. Workmen arrived on time. Get to and carried on all day finished 5.30 approx. Pleased with the result, compliments from neighbours. Only one of the team spoke English but polite when asking to use the loo. Company was thoroughly professional from office, managers, workforce. They arrived on time, worked tidily and efficiently. Managers came and checked everything was OK. Delighted with their work. Do not hesitate to recommend this company. We recently had our paths resined around our bungalow. From quote to finished work, the staff were great. Dan and the guys who did the work were very polite, explaining as they went, what they were doing. Any little adjustments that had to made were done with no question. They cleaned up as they went and did a very professional job. We were very pleased with the work and the attitude of all the staff. i would definitely recommend this Company. The job was done and completed in the timescale and exactly to the quote originally quoted. 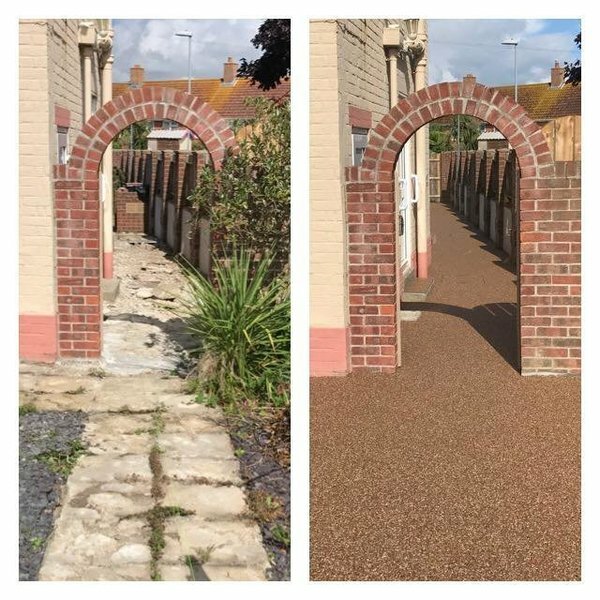 I had a resin bonded front driveway laid in Weymouth. The work was carried out ahead of time and to a professional standard by a very courteous and skilled team. I am highly satisfied. 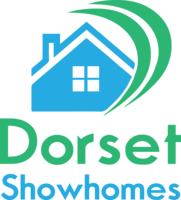 I would gladly & confidently recommend Dorset Show Homes. Great company to deal with, very prompt, professional and hard working. They arrived on time, were very professional and tidy, worked hard and did an excellent job. Wouldn't hesitate to recommend them. Company very accommodating when job had to be postponed due to illness. Workmen very polite & hardworking. I'm delighted with the result & neighbours are impressed. A resin drive was laid 27/29 June. The surveyor gave a quote which I accepted, having had one other. The price was reasonable. The workers arrived promptly as arranged, and worked well completing the groundworks on day one. They were hardworking and polite and friendly. They kept me fully informed and said they would return to lay the resin two days later, they did, and I have had lots of good comments from my neighbours. I would recommend this company without hesitation. Resin bonded drive. Workers were polite and helpful and worked hard. Relayed patio to schedule and budget. Efficient workmanship and have recommended company to prospective customers. The company installed new resin based pathways in our garden. They were very efficient and always polite when on site doing to work. The work its self was done to a high standard. Very hard working, got the job done in 2 days, made a good job. They did a drive and 3 paths & 2 drain covers. Cleaned up after themselves and made a very good job. Non pushy sales staff, confident they were listening to my requirements. Hard working and polite workmen. Resin driveway laid to high standard, work carried out promptly and property left clean and tidy. Had a new resin driveway. The four man team were very polite and worked really hard and well together. Had a mix up by the company that delivered the materials in that one particular pallet was left at their depot and the remainder was delivered to another job and their materials were delivered to me, but the four guys doing the work soon sorted the problem. The workmanship was first-class and the job was completed on time. Would definitely recommend this company. 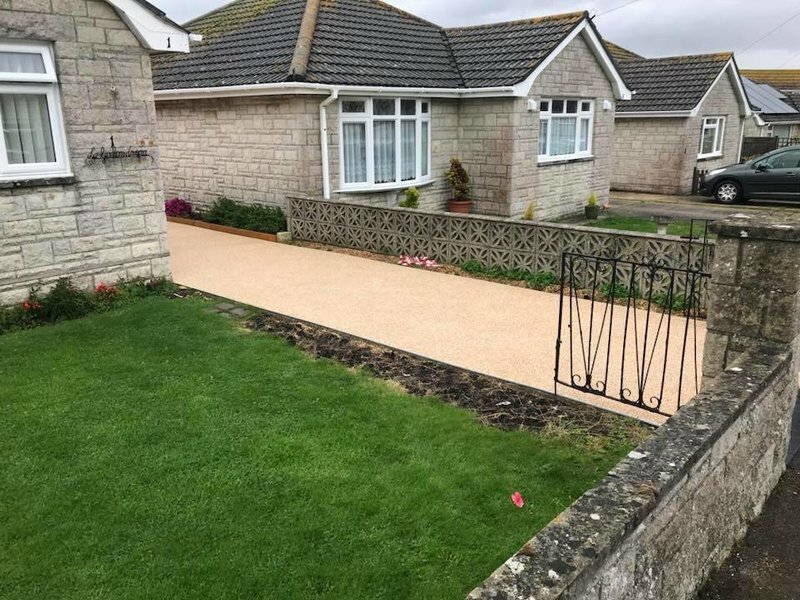 Laid resin bound driveway. Done to agreed schedule and budget. Good salesmanship and work carried out efficiently and to planned dates. I had both resin drive & back garden paths done, wow! What a difference! Fabulous! Extremely pleased. Excellent work force very efficient. The original quote under estimated metres. The company held their price and did not quibble at all. The workmanship, professionalism was first class. The team were not only helpful but well informed and bent over backwards to give us full satisfaction. We highly recommend the staff and workers. We are 100% satisfied with every aspect of the job. Congratulations thanks so much. From two very happy customers. The workers and supervisors of the service were extremely helpful overall. Well on schedule, no hesitation in recommending to others. The work was extremely good and of a high standard. The time travelling was making the start work late but made up for the time when here. Very pleased with the completion.